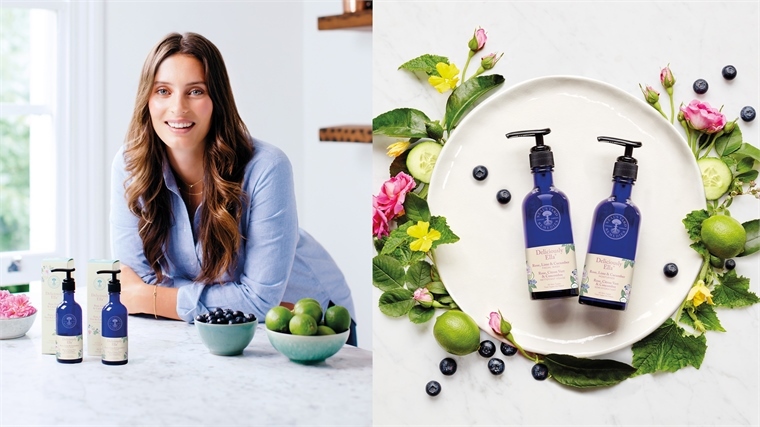 British natural skincare brand Neal’s Yard Remedies is tapping into the lucrative wellness market by collaborating with health food blogger and author Ella Mills, aka Deliciously Ella, on a range of superfood-inspired beauty products. 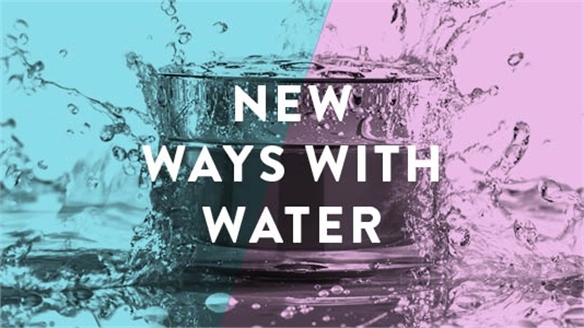 The two-piece line comprises a Rose, Lime & Cucumber facial wash and moisturiser formulated with natural ingredients. 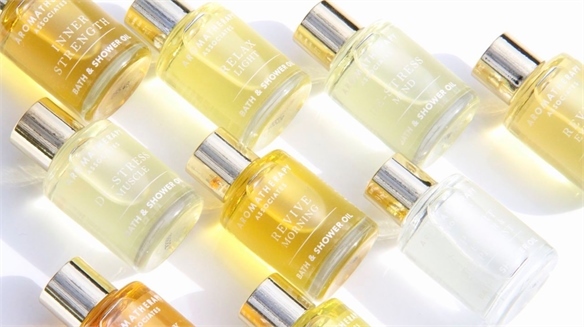 Organic lime essential oil tones the skin thanks to its astringent properties, while organic rose essential oil hydrates the skin and offers calming olfactory benefits. 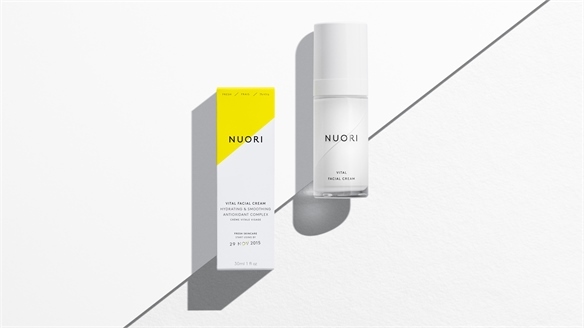 Other trend-inspired ingredients used include turmeric – which is being heralded as a wonder ingredient when both ingested and topically applied – and antioxidant-rich acai fruit oil, which is packed with essential fatty acids to fight the first signs of ageing. Blueberry oil helps protect the skin from environmental pollution and free radicals. 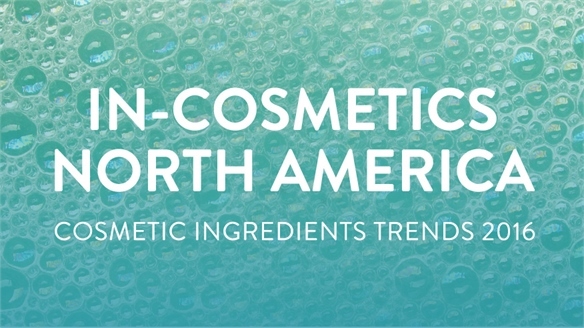 Pollution is currently a key beauty buzzword – driving brands to formulate products with protective ingredients for consumers increasingly aware of the harmful effects of living in polluted urban environments. 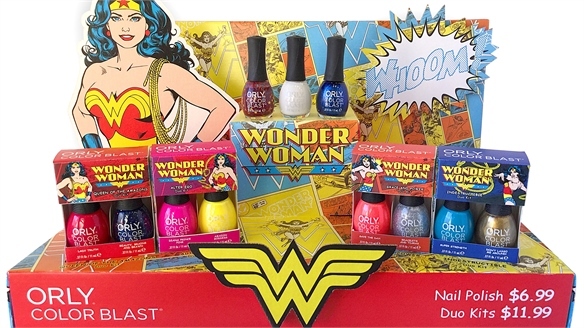 For more on this see Pollution Patrol in Beauty 360. 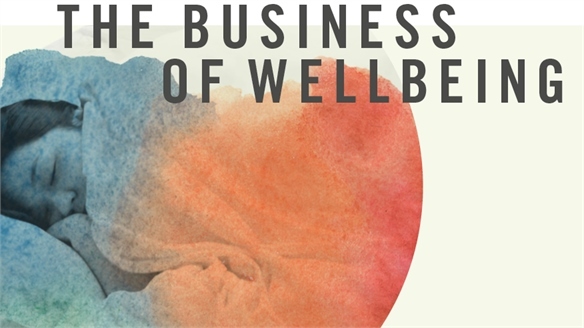 This collaboration is a shrewd move for Neal’s Yard Remedies, effectively aligning its natural beauty offerings with the celebrity and power of one of the most popular warriors of the global wellbeing movement. 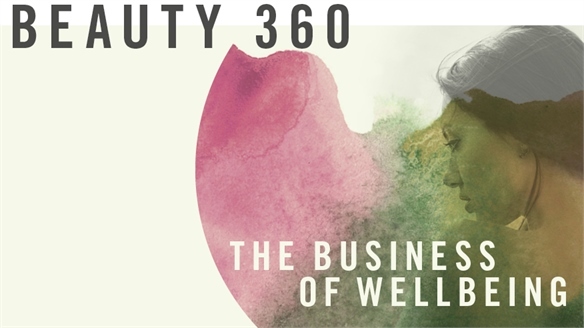 For more on the undying influence of wellness, explore The Business of Wellbeing Macro Trend and Wellbeing: Lifestyle-Driven Beauty. 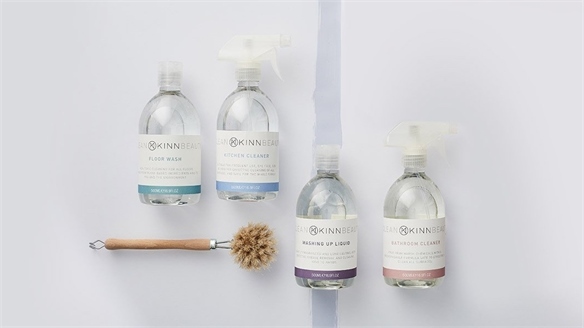 ‘Clean Beauty’ Ethos Inspires Home Cleaning Products Beauty Inspires Cleaning Products New organic lifestyle brand Kinn markets a range of non-toxic home cleaning products alongside its plant-based skincare offering, carrying its ‘Clean Beauty’ ethos across different lifestyle categories. 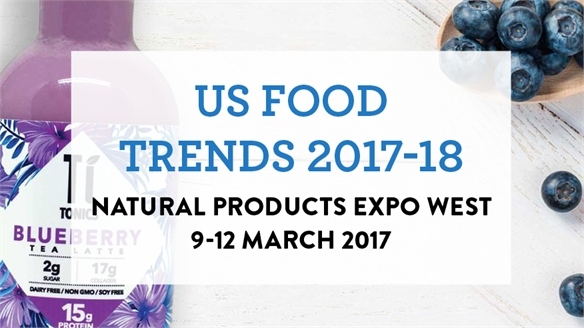 US Food Trends 2017/18: Natural Products Expo West Natural Products Expo West 2017/18 Held in California (March 9-12), Natural Products Expo West once again delivered on product and ingredient innovation. 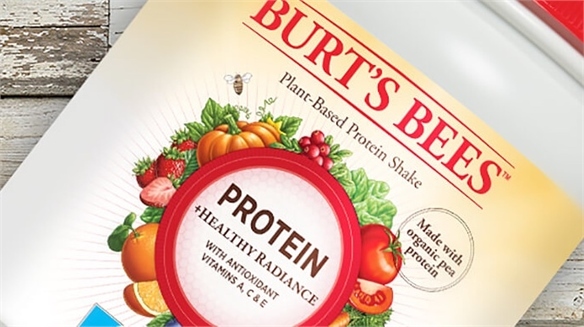 Prevalent industry buzzwords included 'probiotic', 'anti-inflammatory' and 'immunity', pointing to a strong wellness focus. 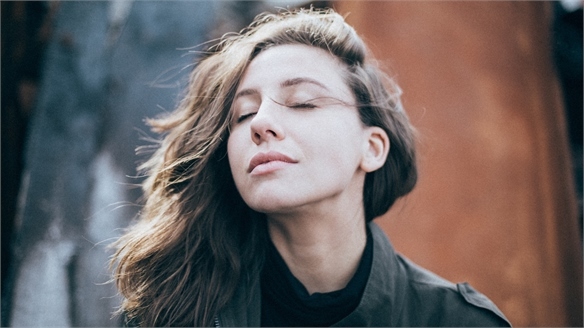 Aromatherapy Associates’ Total Wellness Strategy Aromatherapy Associates: Wellness British body and skincare brand Aromatherapy Associates has appointed a panel of wellbeing experts as beauty ambassadors, tapping into the lucrative world of wellness and aligning brand values with an inside-and-out approach to beauty. 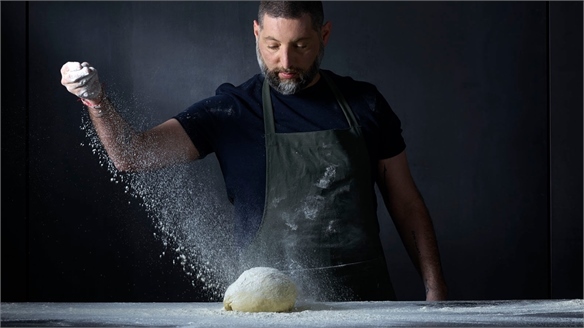 Meet the Future Chef Meet the Future Chef No longer assuming a behind-the-scenes role, today’s chef is vocal, visible and plugged-in to cultural, political and environmental issues. 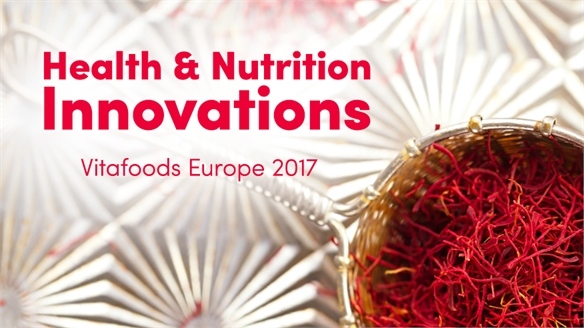 Tech-savvy and highly artistic, these culinary heroes are at the commercial forefront of future food solutions. 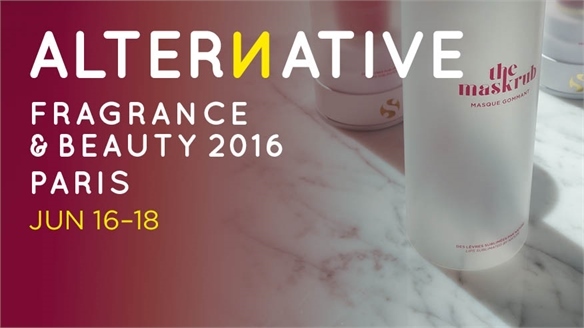 Alternative Fragrance & Beauty Trends 2016 Alternative Fragrance & Beauty 2016 The new Paris-based beauty trade show Alternative Fragrance & Beauty brought together beauty brands and distributors from Europe and around the world to showcase unique product concepts and niche strategies. Stylus pinpoints the strongest case studies.